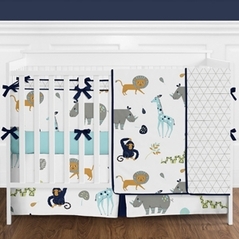 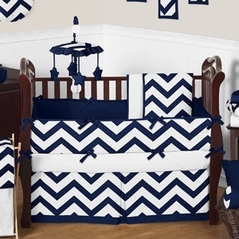 You may be one of those people who believe that baby's rooms look great in Primary Color Bedding, and you'd be right. 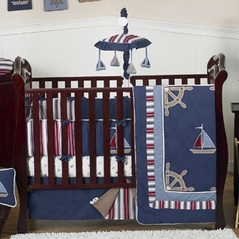 Red, blue, and yellow are used together everywhere in children's items and with good reason. 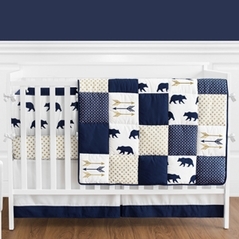 Primary colors will never go out of style. 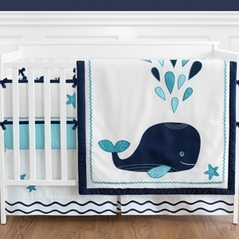 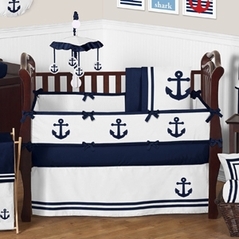 Primary color nursery bedding is a great choice for boys baby bedding and girls, or both! 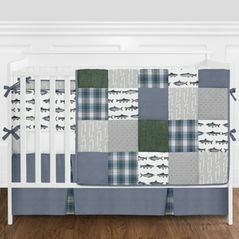 Twins anyone? 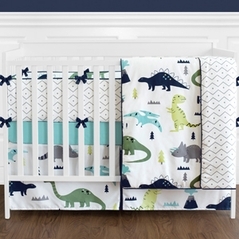 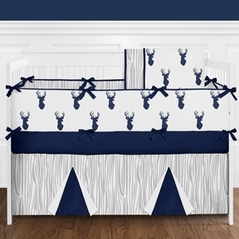 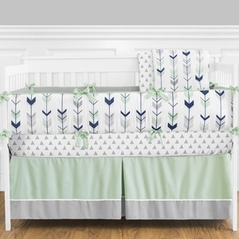 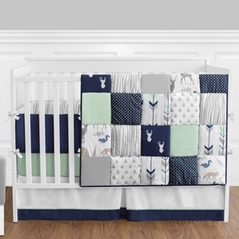 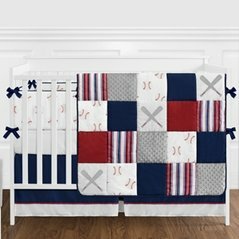 Just look at our Playball Sports crib bedding, see if it doesn't give you some terrific ideas for decorating. 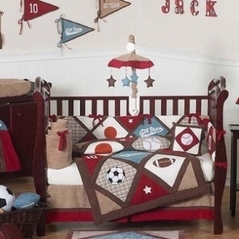 A great idea for boy�s primary colors bedding is our Football Embroidered crib bedding set, for your future football star. 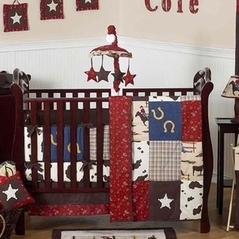 Think of the accessories as well that will enhance all of our primary color nursery bedding. 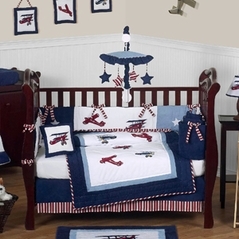 The basic colors of red, blue, and yellow are adorable, matching, and captivating. 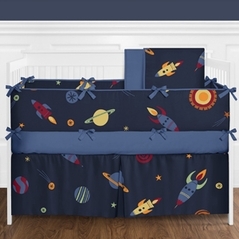 These primary color bedding sets are anything but basic and you and your little one will be sure to fall in love any of our carefully designed crib sets.